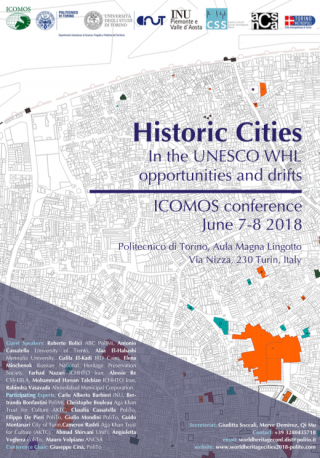 The CSS-Ebla collaborates in the organization of the conference “Historic Cities in the Unesco World Heritage List: opportunities and drifts”, held on June 7th and 8th, at the Lingotto conference room of the Politecnico di Torino. 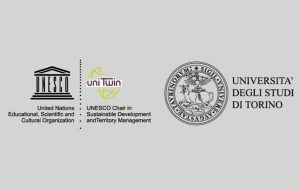 This two-day conference aims to investigate the role of urban planning tools and policies with respect to the management of UNESCO World Heritage sites. The conference is attended by experts from Italy, Egypt, India, Iran and Russia to discuss the role of urban planning in the management and conservation plans of historic cities recognized by UNESCO as World Heritage sites. The contribution of the CSS relates to its past and ongoing experiences on management plans for international and Italian cases, with particular reference to the development of the Recommendation on “Historic Urban Landscape. 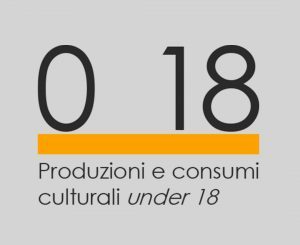 The conference is promoted by the Inter-University Department of Urban and Territorial Studies (DIST) of the Polytechnic of Turin and the University of Turin, in partnership with ICOMOS, ANCSA, INU (National Urbanistic Institute) and the CSS-Ebla, with the patronage of the Metropolitan City of Turin. The activity is part of the collaboration protocol between CSS-Ebla and DIST. 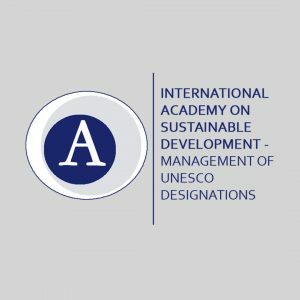 Our participation in the conference aims to reflect on the results and limits of the management practices of UNESCO sites, in particular with reference to urban planning tools, in order to study possible innovative approaches to the design of services for cities, and to contribute to the internationalization of the debate on these topics of local cases and to encourage collaborations among the participants.